Trade deficit is a term you have most likely come across, whether that be through reading your history textbook, listening to political debates or watching the news. 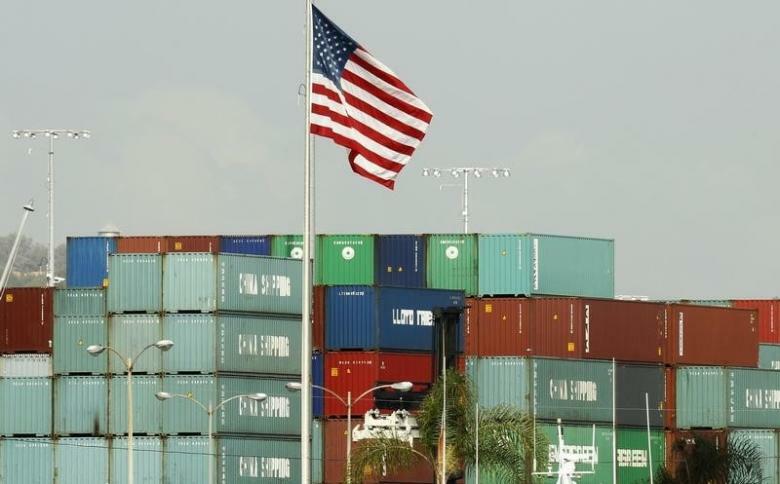 In the United States and abroad, the trade deficit has a significant impact on the economy and foreign relations. To understand this complex economic term, it is important to learn as much as you can about trade and how it works. Below, we have outlined a brief overview of some key terms that you should know in order to understand the trade deficit. Why should you care about the trade deficit? You should care because a deficit impacts the stock market. A prolonged trade deficit can have very adverse effects on the stock market. A trade deficit really means that the country is going into debt. Investors notice the decline. Then this inevitably hurts stock prices for domestic producers, as investors began to invest in overseas markets. This will lower domestic stock market demand and cause a market decline, just like the impact of a so-called no interest loan. This is never a good thing for the United States economy. Remember the great recession? Before you can understand the trade deficit, you must first understand the basics of trade. In the global economy, trade between two countries involves imports and exports. Imports are the goods and services taken into a country. For example, if Country A receives chocolate from Country B, the chocolate is considered an import for Country A. Likewise, when Country B receives milk from Country A, the milk is an import of Country B. Similar to imports, exports are something that is exchanged from one party to another. However, unlike imports, exports are the goods and services that a country sends out. Chocolate is an export of Country B because they are sending it to Country A. Country A’s export is milk, which they send to Country B. Essentially, imports and exports are the items being traded among countries, which can include Apple stock. Balance of Trade is the difference between a country’s imports and exports for a given period of time. The balance of trade directly relates to a country’s trade deficit. To calculate the BOT, there are several complex elements involved. Foreign aid, domestic spending and investments abroad, imports and the domestic economy are all factors in calculating a country’s specific balance of trade. In simplified terms, however, the balance of trade is determined by finding the difference between how much a country imports compared to how much it exports. As mentioned above, the trade deficit is directly influenced by the balance of trade, similar to a profit margin ratio. If when calculating the balance of trade for a country you find that they import more than they export, this is considered a trade deficit. Conversely, a trade surplus is when a country exports more than they import. For example, when Country A sends Country B $10 worth of milk but Country B sends Country A $20 worth of chocolate, Country A has a trade deficit of $10 while Country B has a surplus of the same amount. The Gross Domestic Product or GDP of a country is the monetary value of all the finished goods and services produced within a country’s borders in a specific time period. The GDP is calculated, like the Balance of Trade, through a variety of economic factors. The trade deficit has a significant impact on the GDP of a country. The trade deficit is a complicated economic concept. However, if you break down the key terms and ideas, it is possible to make it more understandable. If you are ever struggling to understand the trade deficit, be sure to refer back to this post for a quick overview of all you need to know.